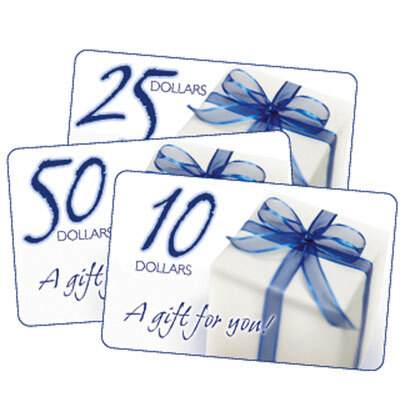 Gift Certificates are the perfect solution for everyone on your list. These Gift Certificates are redeemable online only for in-stock items. You will be sent an e-mail with the discount code that can be applied to your next online order. Entire amount must be used at one time and the gift cerficiate expires one year from date of issue. Not valid for cash and disocunt code will not be re-issued if lost. Please follow this example below on how to enter the correct redemption code. To redeem the gift certificate from the example above, you would simply enter redemption code "cheungstradingcompany300" at step 2 of the checkout process. This product was added to our catalog on Thursday 09 December, 2004.